There had been much speculation on whether or not there was a white BlackBerry Passport! Well, BlackBerry has confirmed that there is a white PassPort! As seen in the photo above, the white PassPort really stands out to me! I’m torn on whether I’d like to use the Black or White one. 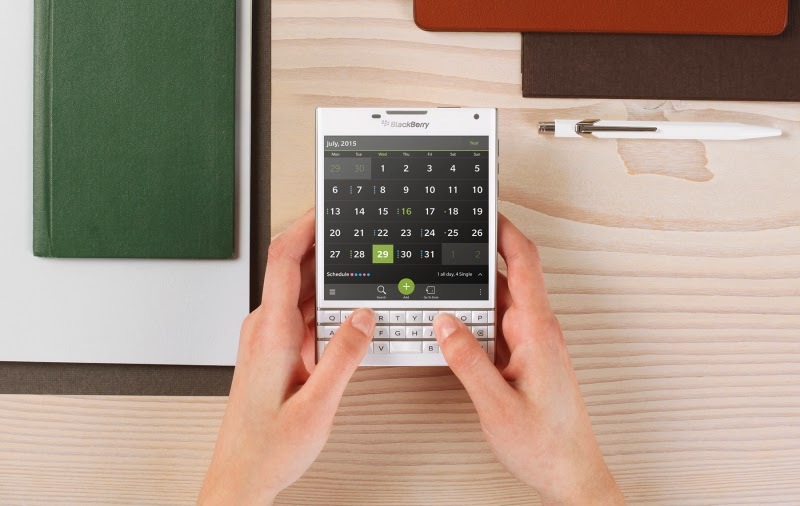 Will you be purchasing the BlackBerry Classic or BlackBerry PassPort? Sound off in the comments….NOW! Read more from the BlackBerry Blog, here. 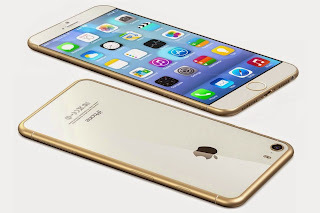 Here is a peak of the proposed iPhone 6 device. Apple is slated to create a slimmer version of the device as well as increase the screen real estate. I’ll admit that the phone does look nice! I can’t wait to get my hands on this device! The video is about 3 minutes long! We are not sure if this is the final device, but everything looks pretty good to us! 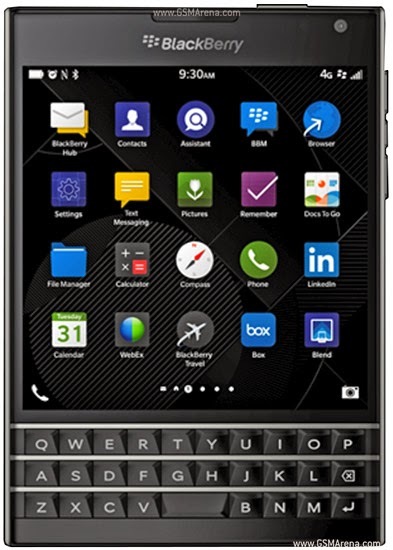 Let us know what you think about the BlackBerry PassPort in the comments!